Sharing More & More! – Social media has become the best way to express yourself and your feelings. People share all their feelings -sorrow to happiness- without the slightest form of hindrance and without the fear of being judged. Today our subject matter is about one such platform which is used by a great number of people mainly for entertainment purpose, Instagram & Downlaoding Photos! Sharing & Downloading! – It is the pictures and videos in social media,yet you are still not allowed to download any of these mainly because of privacy reasons. Here in this article we are analyzing a few methods which make it available to download these images and videos free of charge. Yes Photos/Videos No Cry! – Since Instagram has become one of the biggest and renowned photo sharing social media website and millions of users upload their pictures on daily basis, being able to dowload those photos/pictures to your pc has certainly become an important issue. It certainly makes sense! The reasons why people would want to download photos/videos might be varied from motivation to inspiration or from competition toexpression. Be Happy Don’t Worry! 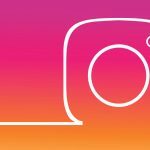 – Do you know how to save Instagram videos to computer? Any idea? 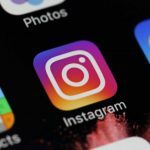 In this tutorial we will show you simple and free ways to download Instagram videos to your Mac or Windows PC. Here are a few different solutions to help you download Instagram videos on PC or Mac. Since these are the easiest and most accessible methods, none of them requires to have any HTML knowledge therefore we consider them all user friendly. Only the “Source Code” method is a bit complicated and may feel like a real coder like maneuvers needed and in this sense it is not recommended for users. Among these 3 methods, the method of using online programis the easiest, commonly known and therefore recommended method for users. Method 3. Download Videos from Instagram to Computers by on line Video Downloading programs. This method is a little technical but it’s the only safe way! Especially if you feel like the third party software or app you are using may not be too trustable, then this method is the Only Way! Most of the third partyservices usually save your downloaded video into their server for different purposes. That’s why if you don’t want anyone to know about your downloaded videos then this is the right way to stay on the safe side. Step 1. 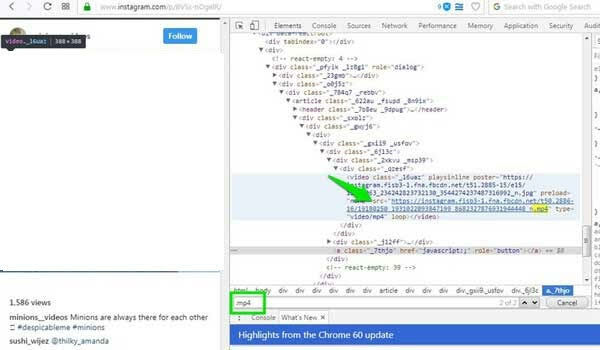 Open the Instagram video that you want to save, then right-click on it and select “Inspect element” (or “View page source” depending on your browser) (or on a Mac, ⌘+click). Step 2. Then press “Ctrl” + “F” keys on keyboard to open Find feature, and enter “.mp4” into the blank. (or ⌘+F on a Mac) Then the search will open a section of code. Step 3. Then copy the link next to “src=” and the link ends with “.mp4”, and paste the download link to a new tab. (or ⌘+C on a Mac) Then the video will start to play. Simply right click (or ⌘+click on a Mac) and select ‘save video as’ to download the video to your PC’s hard drive. This might sound all a bit tiring, but once you’ve had a couple of tryouts you’ll find it’s not as hard as it looks. 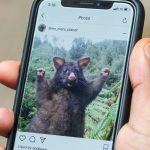 If you’re not used to keyboard shortcuts it might be a little bit time consuming, but overall, it’s a tried and tested method to download Instagram videos on PC and Mac that is popular with many users. Step 4. Now you can right-click on the video and select “Save video as…” option to download the video on your computer right now. After going to the Chrome web store and search for Instag Downloader. Mac users will need to install Chrome if you usually browse using Safari. Then Click ‘add to Chrome’ in the top right of the screen to install this add on for your browser. It will ask you to restart Chrome for it to start working. The next step would be going to Instagram then and finding any video or photograph you’d like to download to your PC. Right after that you’ll notice some new icons in the top right of the image, which are ‘view, share link and download’, added by Instag DownloaderPress the download icon for instantly saving that image or video from Instagram to your PC or Mac. It really is that easy. It is very easy to save videos from Instagram to computer, Mac and Windows PC included, as long as you have an onlinedownloader program-website. Now please follow the steps as below to get the Instagram videos onto your computer. We analyzed a few of these for you. Step 1. 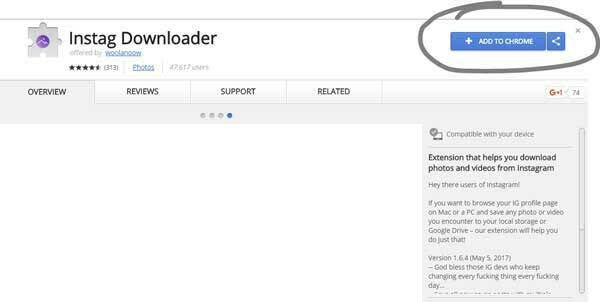 Open the Chrome web browser on your computer, then click “Instag Downloader” here for downloading the free Instagram Video Downloader on your Mac or Windows PC. 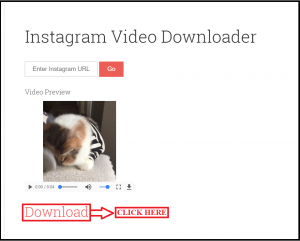 This extension will help you download videos and photos from Instagram. Step 2. Then click “Add to Chrome” button on the right top of window, and wait for a while to complete the installation process. Step 3. Now please go to Instagram web and open any video or photo you want to save. Then locate your mouse cursor on the right top of corner of video or photo, which will reveal option icons: View, Share Link and Download. Step 4. 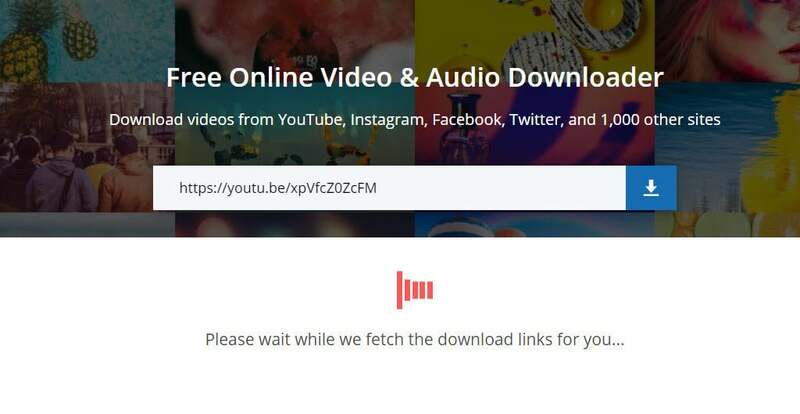 To download videos, please click on the Download icon to save it on your computer immediately. 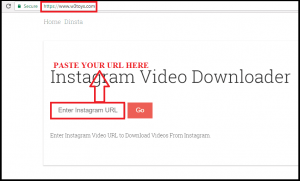 To download a photo or video from Instagram, copy its URL, paste in the URL field above, and click “Download”. You will get the photo or video download button to save the file to your computer. In addition to the approach above, you can also use the DownloadGram Bookmarklet to instantly download Instagram photos and videos. To install the Bookmarklet, simply drag and drop the Button (right top corner of the screen) to your browser bookmarks toolbar. 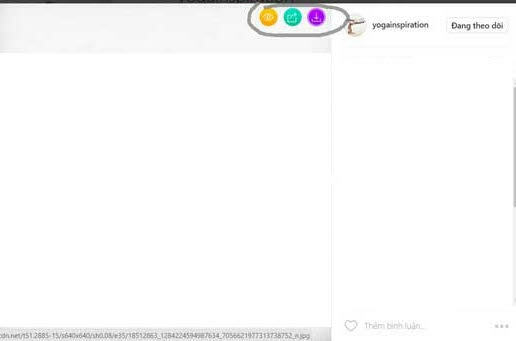 When you are browsing an image/video on Instagram, click the new bookmarklet. This will open DownloadGram and start the download automatically. Save videos and photos from Instagram! 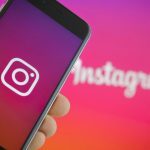 How to use the Instagram Downloader? For Downloading Instagram Video – Simply Enter Instagram Video URL on above ‘Text Box’ and click on Go Button. That’s it Download Link will Display on Next Page. Go to instagram.com, find instagram video which you want to download. If you want to download Instagram pictures or downlaod Instagram video from Instagram then simply copy the URL of any picture or video you wish to download and paste it in our web app. In a moment you will be notified whether that video or image is downloadable or not and if it is so then shortly the downloading will begin. Step 1: Go to Instagram website. Step 2: Open the Image or Video that you want to download. Step 3: Copy the URL of that Image or Video or copy the URL of profile. Step 4: Paste in the above form. 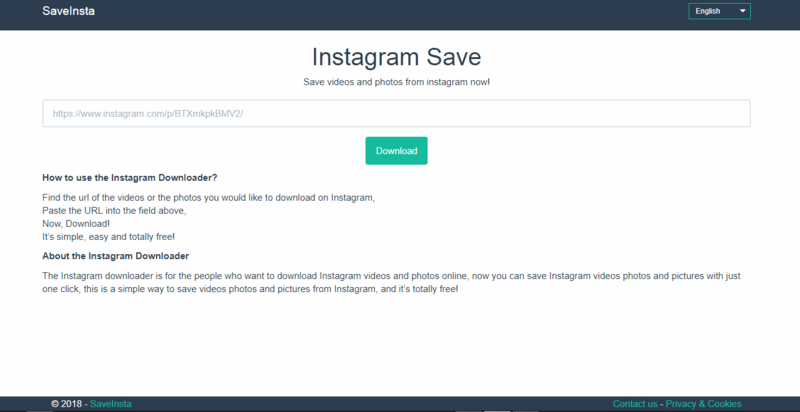 You will be able to save multiple Instagram images and videos all at the same time using Instagram photo downloader. This website allows one to save videos from anywhere of Instagram and it can also appear as Instagram carousel or slideshow downloader. The website has a super-fast downloading speed. All you videos and pictures will be downloaded with in few seconds via Instagram video downloader. 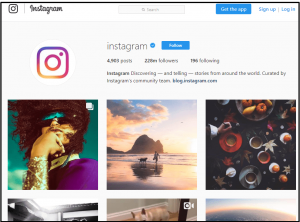 You can download Instagram photos and videos using hashtags or keywords. 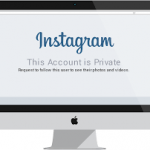 You can also download Instagram private profile vidoes and photos. 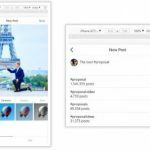 You can easily download Instagram content and Instagram slideshows. Instagram Downloader works on the very same steps as others. Bir önceki yazımız olan Instagram Music Stickers Change Whole Rules of Stories başlıklı makalemizi de okumanızı öneririz.